Valentine's Day is coming in less than a week! Have you decided on what gift are you going to bestow to your significant other on this 14th February? There’s nothing wrong with showering your Valentine with the customary chocolates and roses. Tradition is hardly a concept that should be eschewed, especially if the charm is still there. But as the saying goes, fortune favors the bold. And this is what our entry is all about today! Show your significant other that you’re bold enough to win your partner’s admiration with an out-of-the-ordinary surprise. The following is a list of Valentine’s gifts that will appeal to both sexes and allow for plenty of quality time with each other! 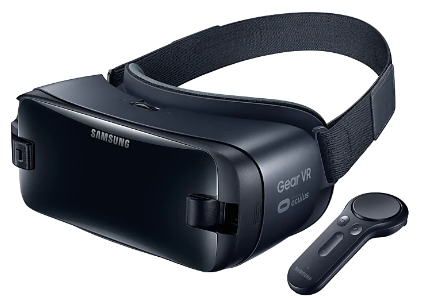 A great VR game with a compatible VR headset can pull you out of real space and throw you in an entirely different universe. It’s impossible to be not blown away by the immersive digital experience of VR. If your partner has always been enthusiastic about gaming, a VR setup is an upgrade on its own and it’ll open a new portal to the extra-dimensional reality of gaming. A perfect gift for couples who live and breathe the mantra of “the world is your oyster.” If your Valentine has a thing for rugged backpacking instead of traveling in style, then stop whatever you’re doing and grab a pair of these backpacks! Tip: Go the extra mile by purchasing a ticket to your partner’s dream destination. Tuck the ticket covertly in the backpack. 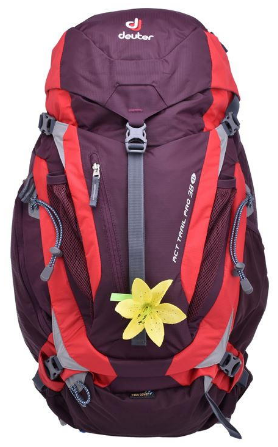 He/she will never expect the backpack to be a ‘secondary’ gift before the main prize is discovered! 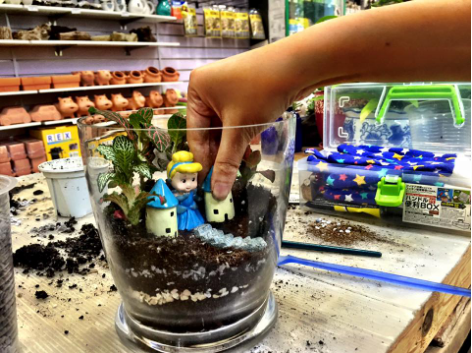 Reward your partner’s interest in gardening with a terrarium! Think of it as a mini-greenhouse. Besides being affordable, a terrarium is easy to maintain, and it adds a fresh touch of mother nature among the modern facade of your house’s interior. Enjoy each other’s company while you fit in plants, decorations and eponymous gnomes of you and your partner in the miniature garden. Take care of the sprouting greens together and watch your mini garden flourishes! The retro is making a comeback! With a price range that won’t break your bank, an instant camera is a perfect gift for your Valentine. Now you can compete with each other on who can take a picture of the most comical face because there’s no chances for filtering out and editing each other’s derp face! Creating a Lego set, especially a complex one takes time and dedication. 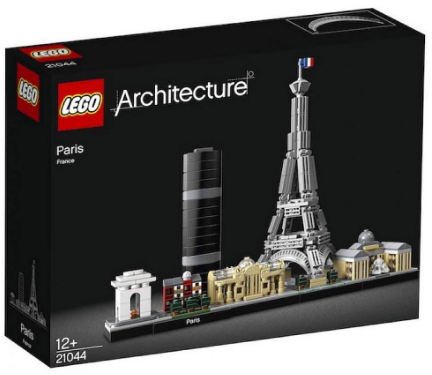 If you feel that the Lego sets for 9 - 14 years old doesn’t pose that much of a challenge, you can always up the ante by purchasing Lego sets for adults. These adult-themed Lego sets are more challenging with long manuals and tons of Lego bricks. What else could be a perfect excuse for you to spend time building something with your partner? Once you have put the last piece in place, you can showcase the completed Lego set in your household as a trophy of your brick adventure with your Valentine! Tip: Put your signatures or initials on one of the Lego pieces as a memento of your time spent together, preferably on a piece that is hidden away from plain sight. Only you and your partner will know the location and significance of that special Lego brick! Once you’re done picking up a perfect Valentine gift, don’t forget to stretch that excitement by surprising your partner with an unexpected delivery of the gift. Request our delivery today to pick it up from you. We’ll send it to your Valentine anytime, any day! PS Here's another reason to send your gift with us - get 20% off from your gift delivery with our Valentine's Day promo code "LALALUV". Applicable for single-use only and valid until 28th February 2019.